Fashion, as an industry, is often a confusing one to keep up with – especially with all the moves on the schedule. Not to mention the fact that creative directors seem to change so often it’s almost become a game of musical chairs. A very chic version, albeit. This year alone, we have seen Riccardo Tisci leave Givenchy to be replaced by Chloé’s Clare Waight Keller. The latter’s replacement, Natacha Ramsay-Levi, will present her first collection during the women’s SS18 shows in September. Elsewhere, Paul Surridge joined Roberto Cavalli after Peter Dundas left to start his own label. And let’s not forget Justin O’Shea, who left Brioni last year after staging only one runway show. Confused yet? Us too. The latest news is that Bouchra Jarrar will reportedly be leaving Lanvin after two seasons. The French designer who came into the role of artistic director last year, replaced Alber Elbaz who had been at the helm for 14 years. 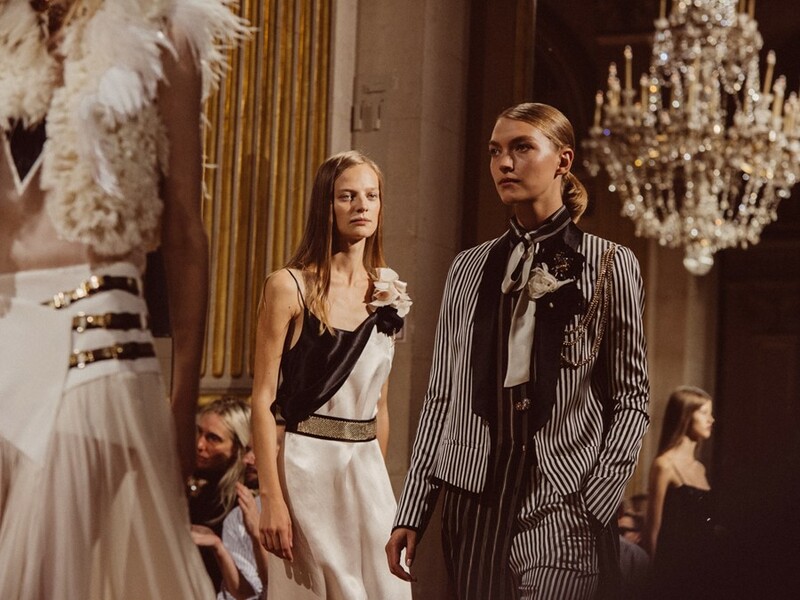 During her short time at Lanvin, the flowing, chiffon dresses she favoured were not as popular as Elbaz’s artfully draped eveningwear and earlier this year she admitted in an interview with South China Post that she was struggling. According to WWD, negotiations have begun to finalise the process and could be confirmed by the end of the week. It is unknown what Jarrar will do following her departure, but it is likely she will revive her own couture label that she originally shuttered to focus on her role at Lanvin.